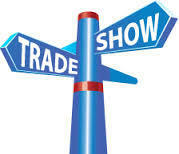 Build traffic at your next Trade Show, Conference or Bazaar! 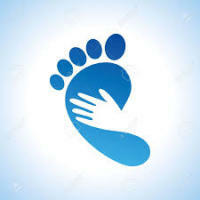 Use our mobile Reflexology Service. It is as easy as making room in your booth for our Reflexologist. Attendees receive a 10 minute mini treatment session to relax, relieve stress and rejuvenate themselves. Attendees will not only thank you, they will remember you!